It seems sitting on the Disney board gets you all kinds of perks. 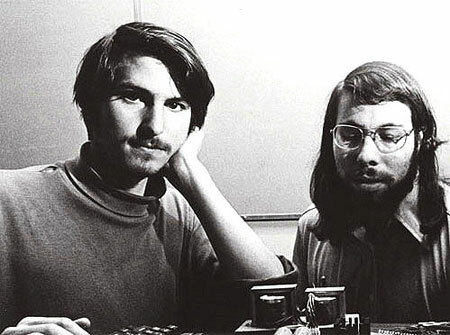 Distant Creations report that an audio-animatronic (1970s, in-garage) Steve Jobs has been added to EPCOT’s Spaceship Earth attraction as part of its recent face-lift. 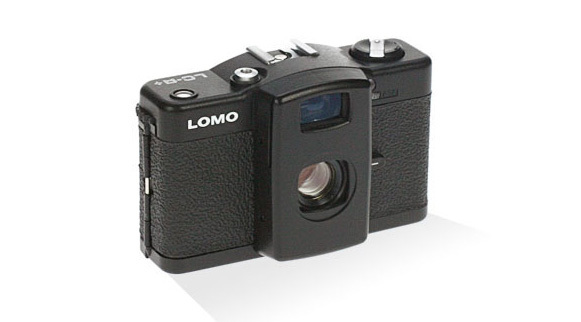 Ever the fan of bringing old cameras back into production (and charging a nice premium for them), Lomo are resuscitating the Diana camera back. 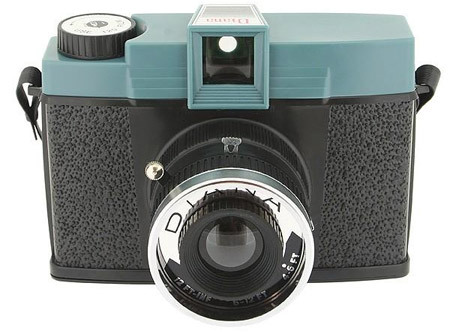 The medium format camera has been out of production for nearly 35 years but will be made available again this month as the Diana+, joining the LC-A+ on their production line.